The above example is common, but it lacks the ability to control the time period. What if you wanted the Time Period to be from calendar years, or from the company’s fiscal date? 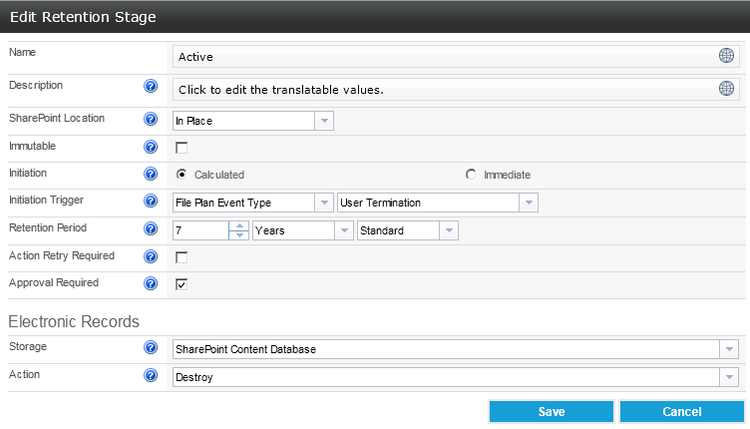 There are other retention schedule limitations that aren’t possible using SharePoint OOTB. Notice that there is no scheduled occurrence date for this record (“Not Scheduled”). 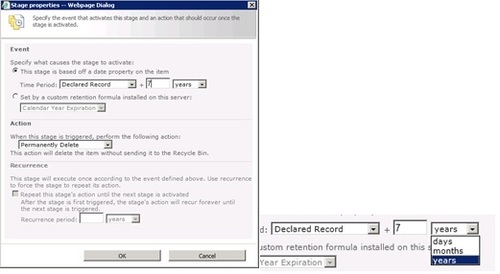 Once the record is added to an event instance, its occurrence date is then scheduled. That version of “Events” was limited to one retention path. 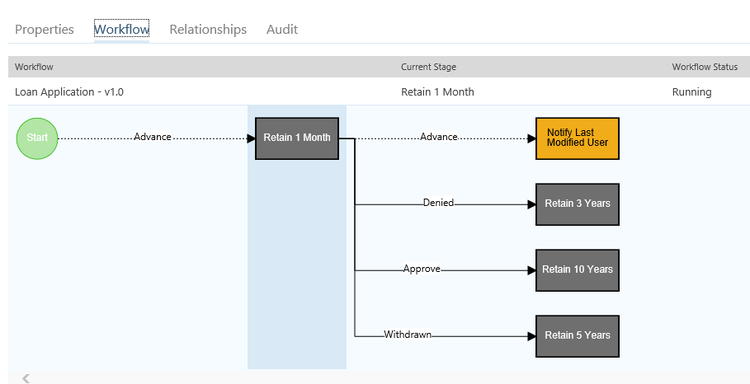 A more complex example, and one that Collabware CLM 2016 supports, is an event triggering system to different retention paths. For example, a loan application is created and submitted. If the loan application is “Denied”, it should exist for 3 years. If the application is “Approved”, it should exist for 10 years. If the application is “Withdrawn”, it should exist for 5 years. If nothing happens within 1 month, then notify the last modified user. 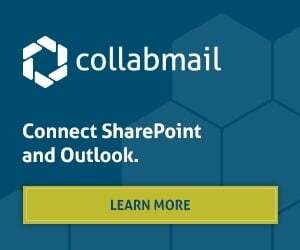 This can be solved a couple different ways in Collabware CLM 2016 using the workflow engine (our custom workflow engine built specifically for managing content’s lifecycle). 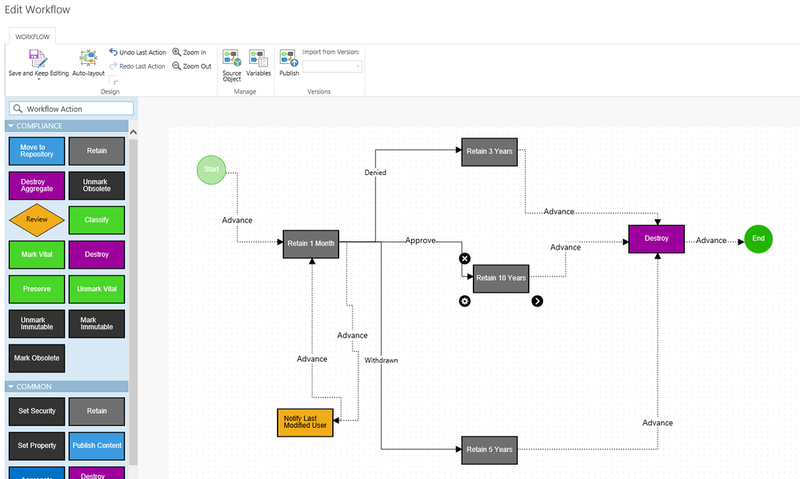 Below is a screen shot of an example workflow that implements the events described above. 1)In 1 month, the workflow engine will transition the state to the Notify Last Modified User action. 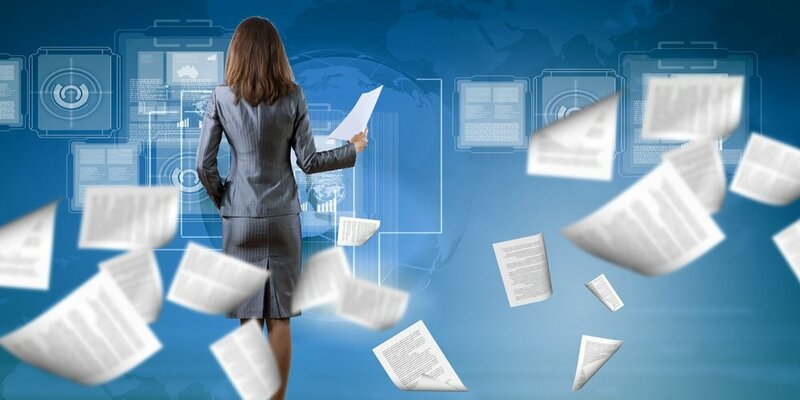 The Notify Last Modified User sends an email to the user who last modified the document and returns back to the Retain 1 Month action. It will then wait another month, or until an event is triggered. 4)Or, a Withdrawn Event is triggered. 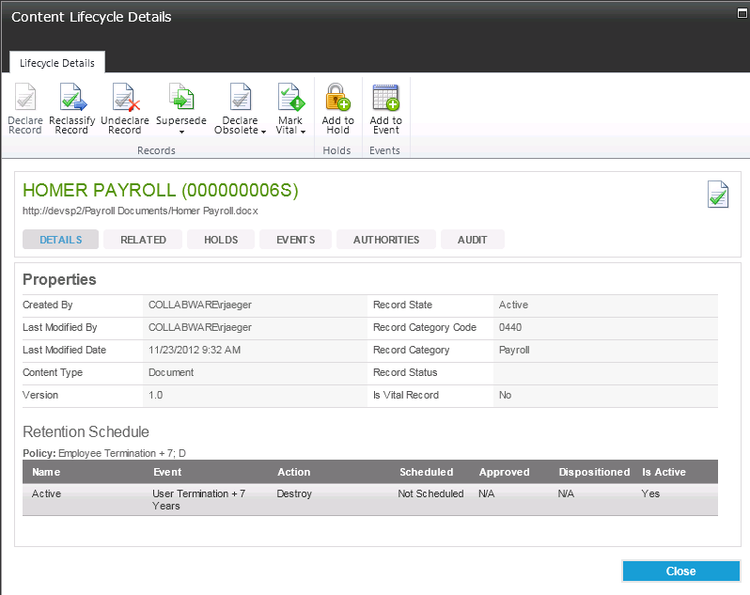 The user has the ability to trigger any of the next events using the ribbon on our Lifecycle Details. 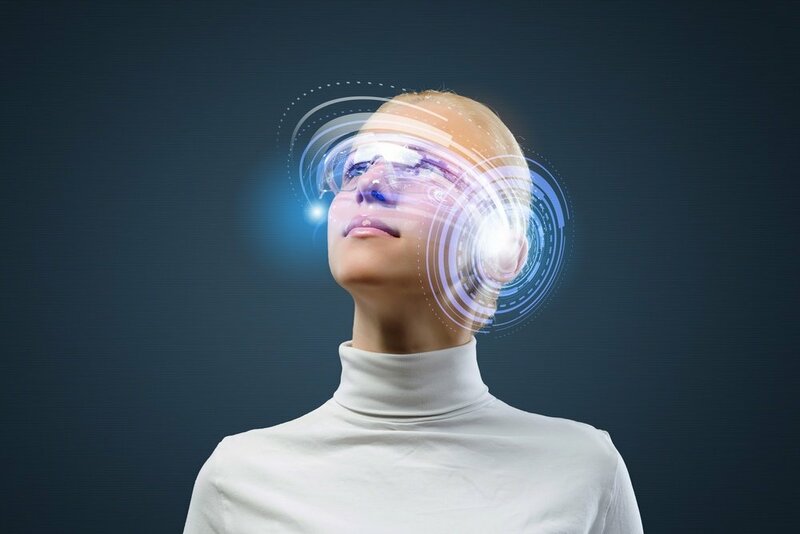 This example highlights new and improved functionality regarding events, and a quick introduction to the new workflow engine. 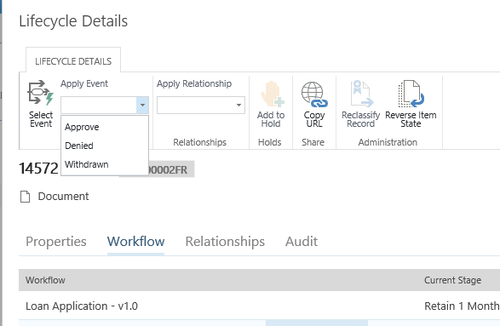 There are other connectors and actions used by the workflow that aren’t shown in this example and provide new capabilities to your ECM on SharePoint with Collabware CLM 2016. We look forward to hearing your feedback on the new workflow system. Have an idea for a workflow action that we don’t currently have? Let us know and it might make it into a future release!